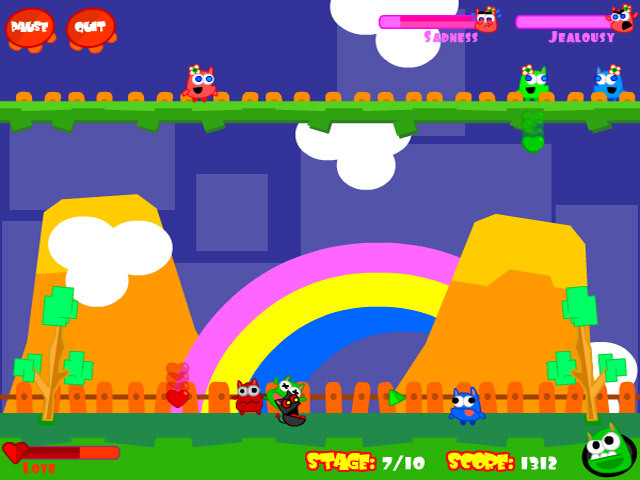 Help these monsters meet up with their true loves by collecting the same colored hearts! 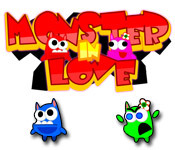 Be careful not to catch the wrong color!Help these monsters find true love!Help these monsters meet up with their true loves by collecting the same colored hearts! 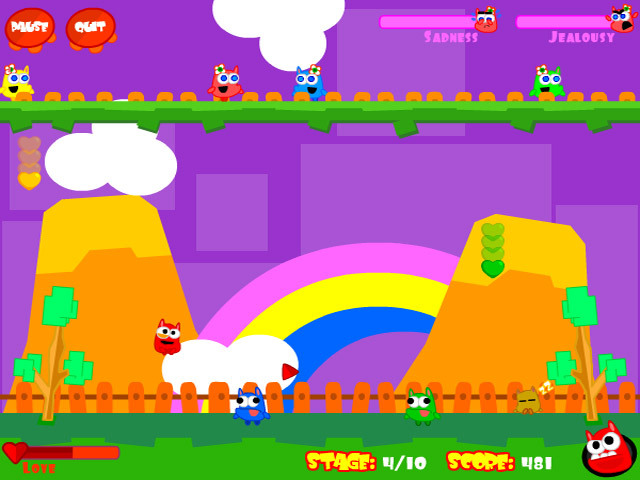 Be careful not to catch the wrong color as monsters are notoriously jealous! 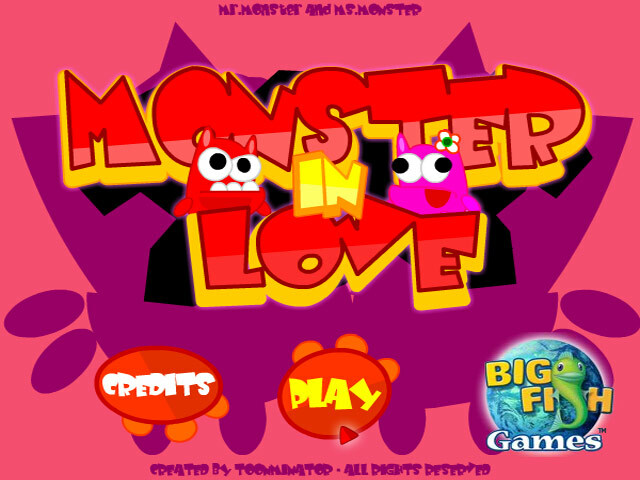 Each level brings more monsters and more chances at true love.